Could You Be Among the Millions of Americans Who Have Hypertension and Don't Know It? 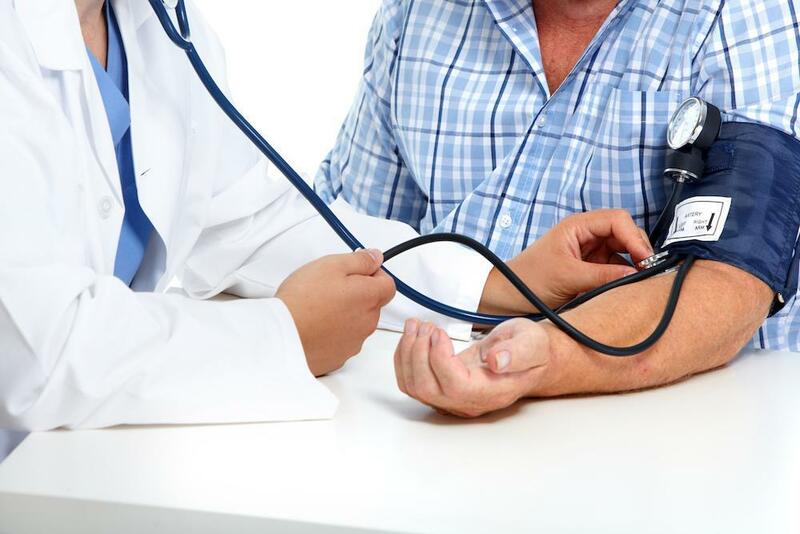 There’s a good reason why hypertension is called the silent killer — nearly half of all American adults have high blood pressure, and many aren’t aware of this dangerous development. Here’s what you need to know. The Paleo Diet is based on the simple premise that if your paleolithic ancestors didn’t eat a certain type of food, you shouldn’t either. Find out what it means to shift to a hunter-gatherer diet, and how it can help you achieve optimal health. 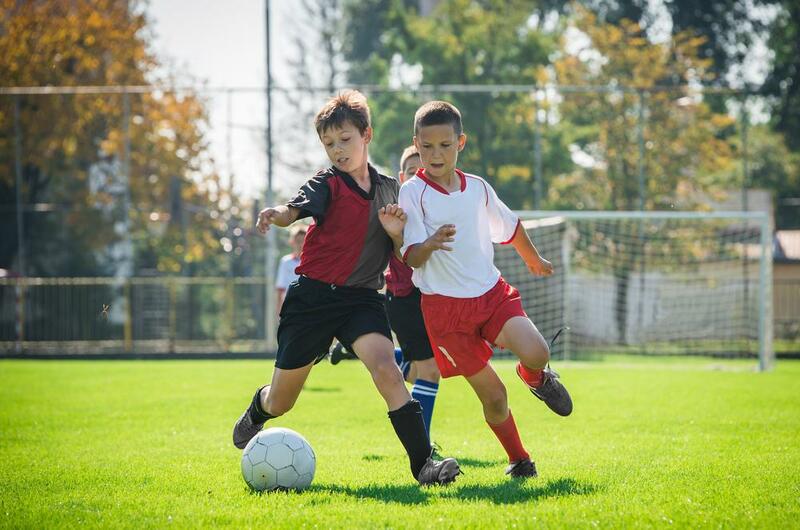 Whether your grade-schooler is ready for their first season of Little League or your high schooler is gearing up for soccer, it’s time to schedule a sports physical. Here’s what you can expect during your child’s exam. If the new year has you thinking about all the ways you can improve or protect your health, you’re not alone. Here’s why scheduling your next well-woman exam should be at the top of your list. Allergies affect more than 50 million Americans. Find out how sublingual immunotherapy (SLIT) can help increase your tolerance to bothersome allergens and reduce your symptoms. A sports physical assesses your child’s health and family medical history to determine if it’s safe for them to participate in sports. 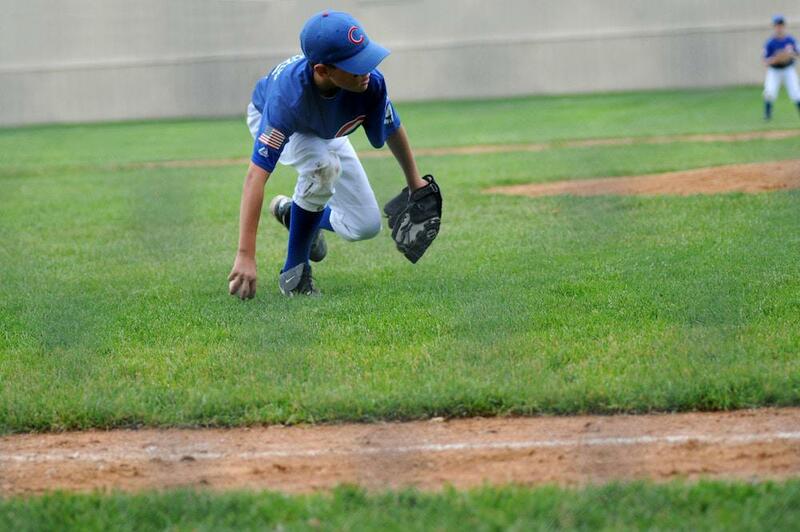 Find out why this valuable physical is important for young athletes of all ages. 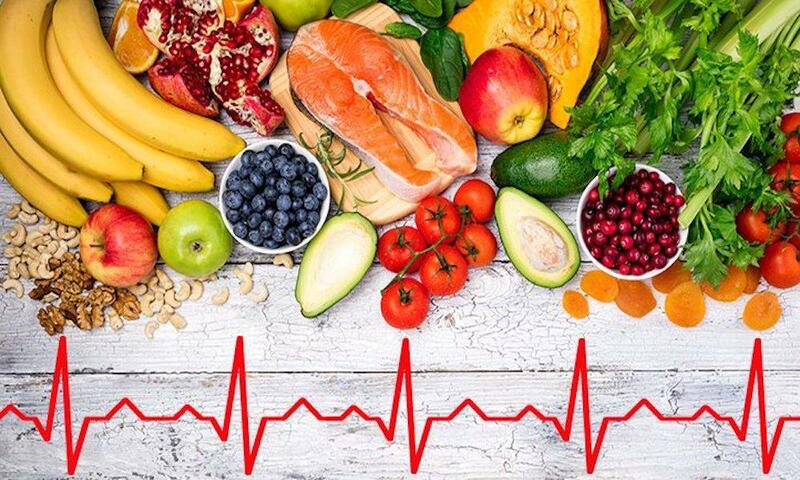 You may already know that the paleo diet can help you lose weight, but did you know it also offers a myriad of other potential health benefits? Find out how a hunter-gatherer style of eating can help protect and optimize your health. As the saying goes, an ounce of prevention is worth a pound of cure. Find out how a few simple lifestyle changes can help you avoid some of the most common injuries. 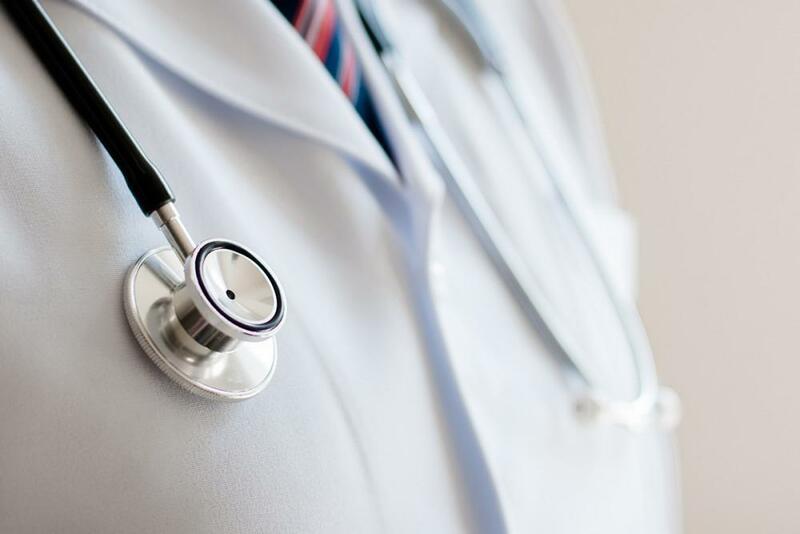 Whether you operate a commercial truck, drive a bus, or transport hazardous materials, you’re required to undergo routine DOT physicals to stay on the job. Here’s what you need to know to be as prepared as possible for your exam. 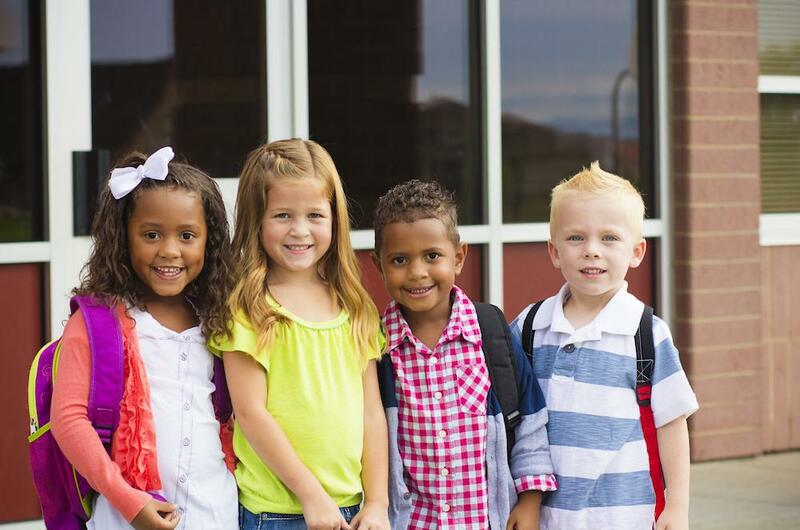 Your child’s back-to-school physical is one of the best ways to assess their health, keep them up-to-date on immunizations, and make sure they’re ready to learn. To avoid the last-minute rush, schedule your child’s next physical now. 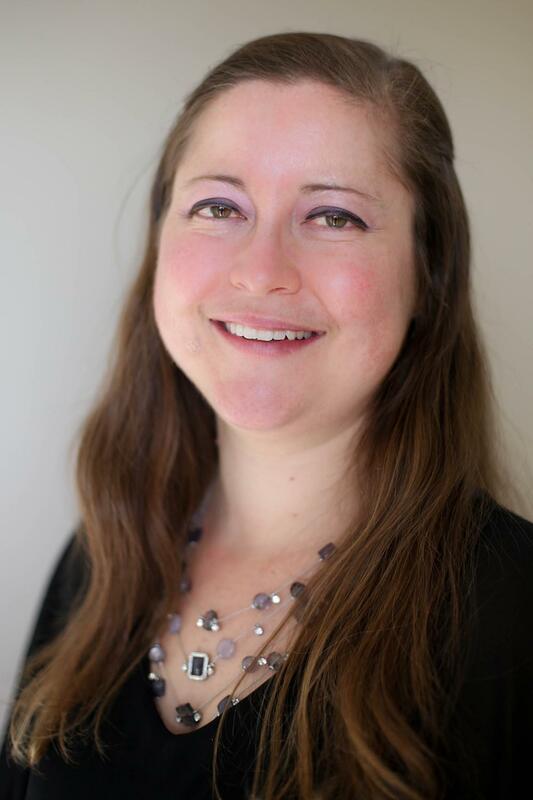 Shannon Christopher, FNP-C, will be resigning from Family Practice Associates. On July 20, 2018, she is moving to Colorado Springs, CO, with her family and won’t immediately be practicing. 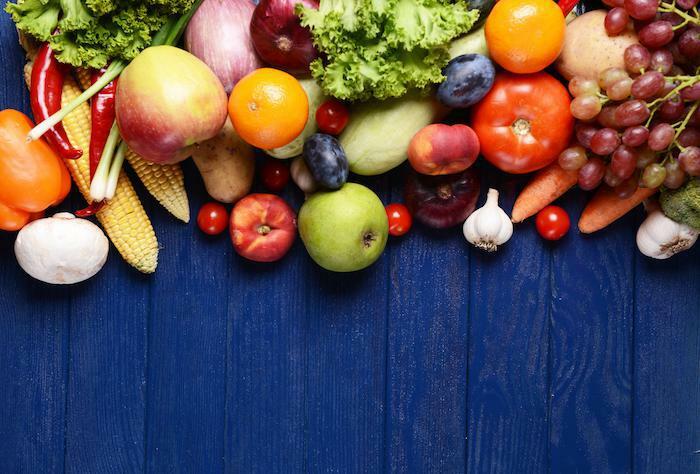 Some people think of the paleo diet as a weight-loss fad, but it can offer a way to combat chronic disease. Learn the benefits of eating like your ancestors did and whether the plan might be worth trying. 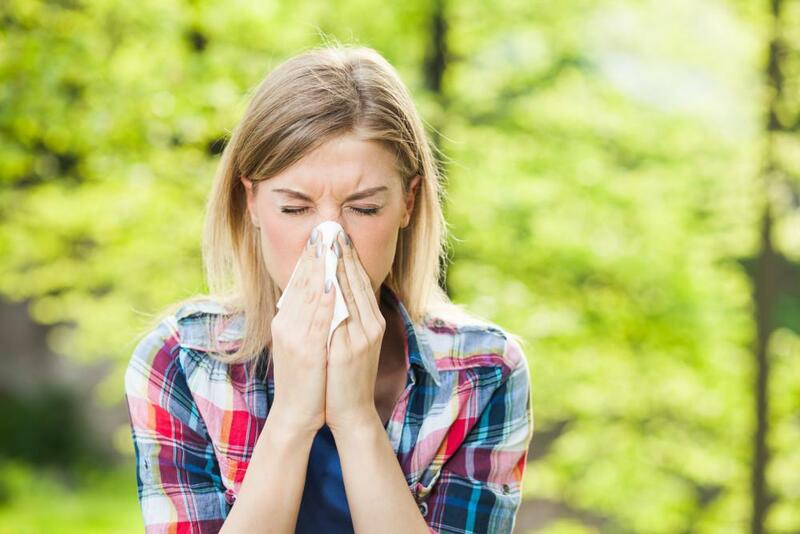 From constant itchy eyes to nasal congestion, environmental allergies can make life miserable. While it’s difficult to avoid certain triggers in the natural environment, you can get lasting relief with sublingual immunotherapy.